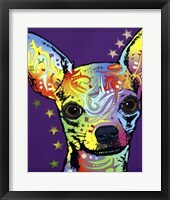 When the eye sees bright vivid colors the heart and mind automatically feel happiness and joy. 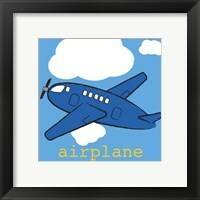 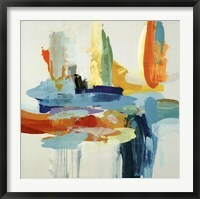 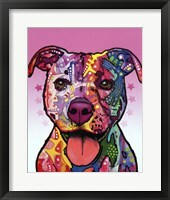 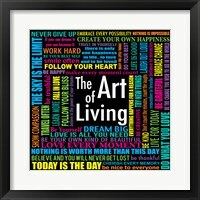 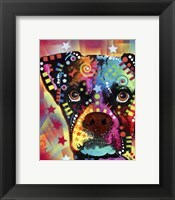 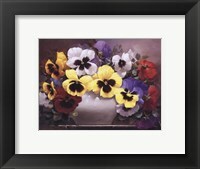 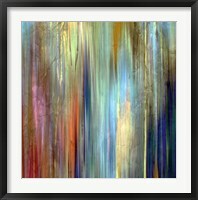 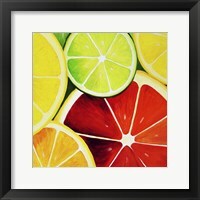 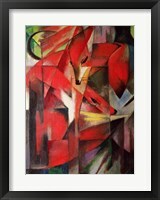 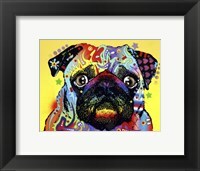 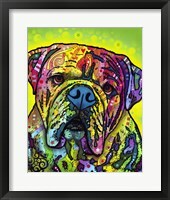 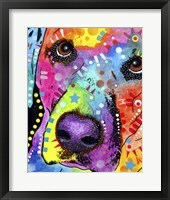 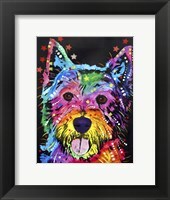 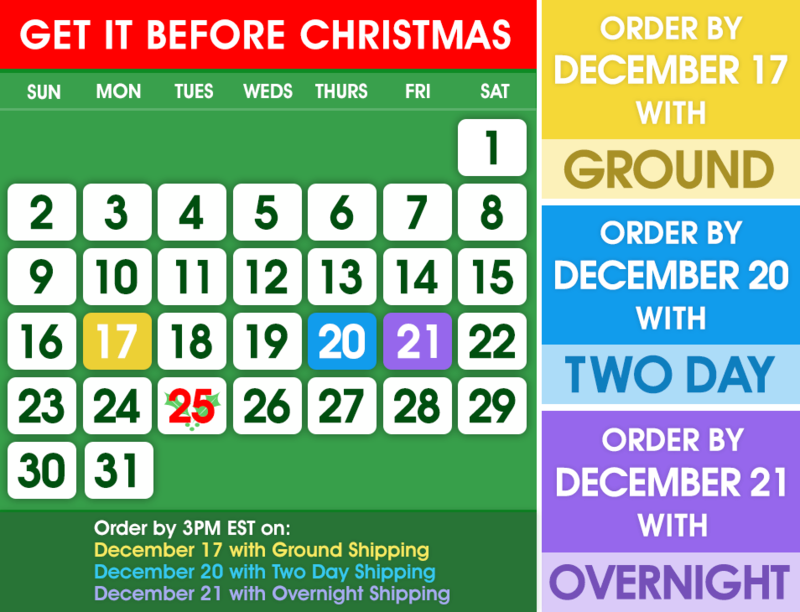 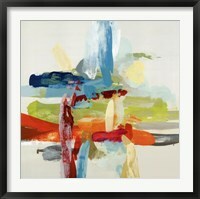 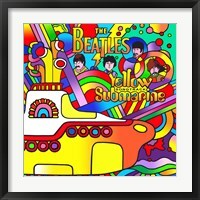 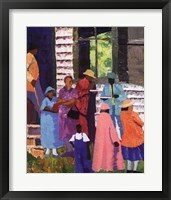 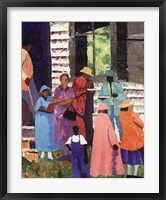 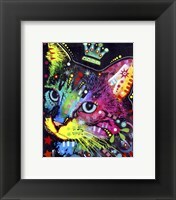 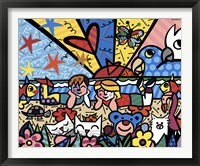 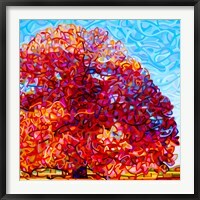 Artists all around the world have and are still creating wonderful framed bright color artwork for art lovers to enjoy. 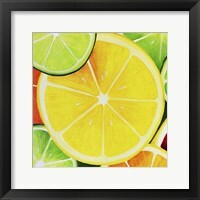 Bright colors can also turn a dull dreary area into a fun and festive place when they are in the form of art. 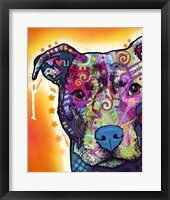 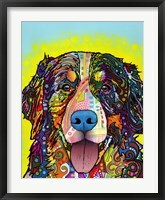 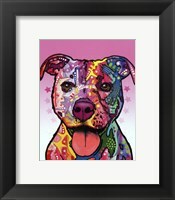 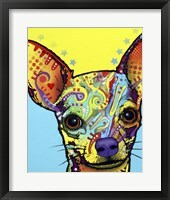 Dean Russo takes pop art to the animals with his framed bright color animal art. 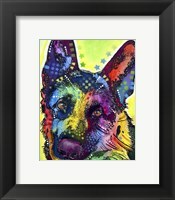 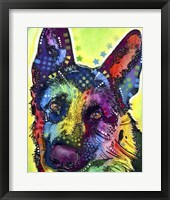 His pieces are very popular and he has a variety so, every art lover and pet lover can find what they need. 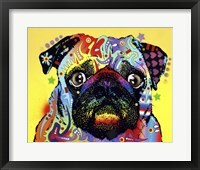 He has cats, boxers, labs, bulldogs, poodles, Boston Terriers, pugs, and the list goes on and on. 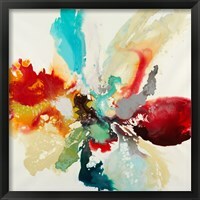 The greatest thing about his style is that he never makes to paintings the same. 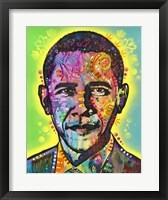 He fills each one with a plethora of colors, patterns, shapes, and designs to make it unique. 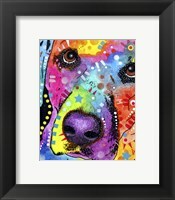 Marcus Pfister and Kathy Middlebrook use lots and lots of bright colors when they are creating their almost childlike paintings that are great for classrooms or nurseries. 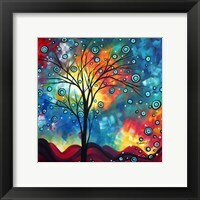 Abstract art is in a category all its own and when you throw in a mix of bright colors you create another category like Dante Vida did with his painting “Lonely Record”.